The 1Q13 EMEA ISG Outsourcing Index, which covers commercial outsourcing contracts with an annual contract value (ACV) of €4 million or more, totaled €1.5 billion during the first quarter, a 20 percent decline from the first quarter of 2012 and a 30 percent drop from the fourth quarter of 2012. The market awarded 105 contracts in EMEA, a drop of 15 percent year-on-year and 17 percent sequentially. For the first time in more than a year, awards for restructuring accounted for about half of the region’s total, as the value of these deals increased both sequentially and year-on-year. However, this result was only slightly below the average for first quarters over the last five years, indicating that, following three particularly strong periods, activity in the largest European market remains robust. Click on the button below to download this PowerPoint presentation. 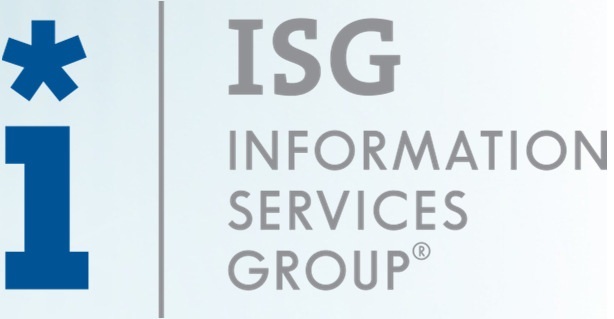 Information Services Group (ISG) is a leading technology insights, market intelligence and advisory services company, serving more than 500 clients around the world to help them achieve operational excellence.